I’m a sponsored blog partner of RaceTrac but all opinions contained in this post are my own. Please see below for additional disclosures. This summer, RaceTrac has launched an all-new rewards program to score big on all your summer favorites — more than just soda! Wintastic Rewards features a 1-in-3 chance to win every time you make a qualifying purchase with the new RaceTrac app. 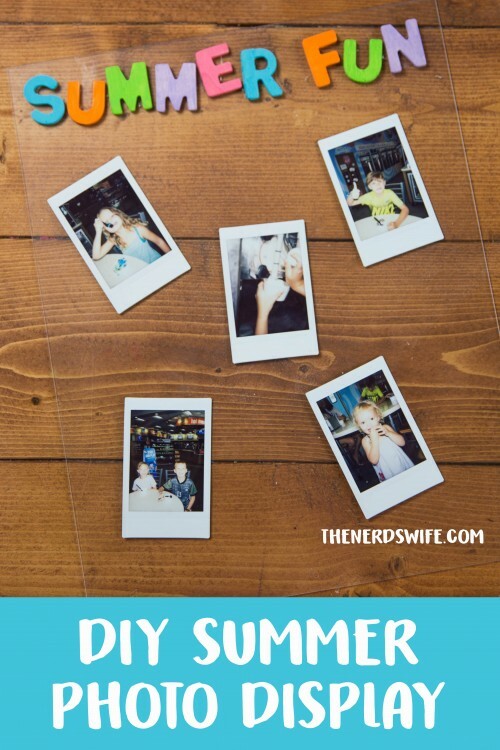 We’ve been capturing the fun we’ve had at RaceTrac this summer to add to our DIY Summer Photo Display. This summer, take your grilling up a notch with our Thai Mango Chicken recipe. It’s so much better than boring hamburgers or hot dogs. We’ve partnered with Juicy Juice this year to create unique recipes focused on introducing kids to new flavors, and these yummy cookies do just that! I’m always looking for cute ways to support my son’s teacher, so I put together this Diet Coke® Teacher Gift for her. 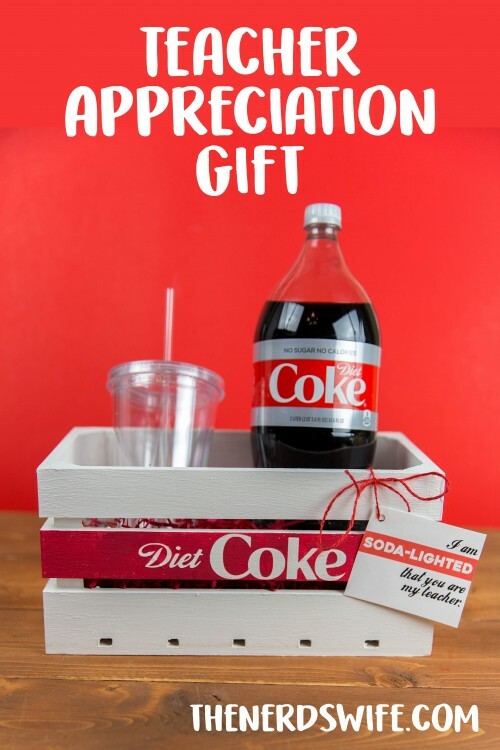 Frugal teacher gift ideas can be hard to come by, so I love that I was able to purchase a four-pack of Diet Coke® from Sam’s Club for this project. 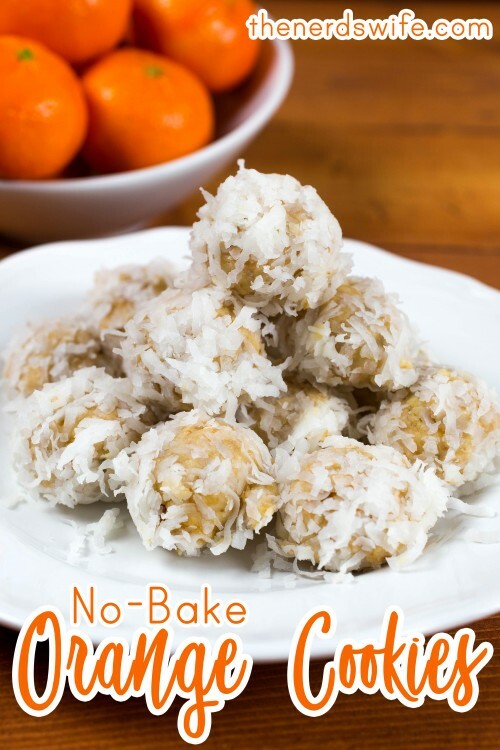 No-Bake Orange Cookies are the perfect snack for spring. They are so easy to make — your kids can even help! This post is being sponsored by Pillsbury™. All thoughts and opinions are my own. Are you dreaming of spring yet? There’s just something about the taste of lemon that makes me think of sunny springtime. 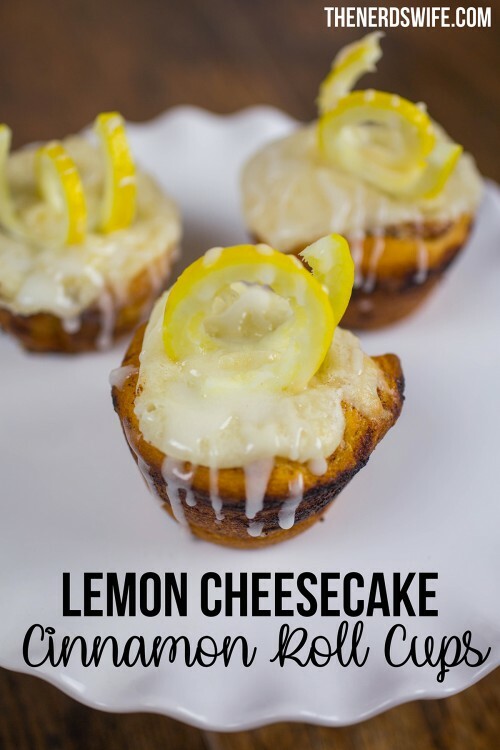 So naturally, these lemon cheesecake cinnamon roll cups are the perfect, simple dessert for a Spring Brunch. We used our favorite Pillsbury Grands!™ Refrigerated Cinnamon Rolls with Cream Cheese Icing from Walmart to create these yummy treats. My family loves their great taste, and I love that they make these cheesecake cups super easy to make!